Tippecanoe County Historiese Museum (Moses Fowler House) op 9 Street. Lafayette, Indiana, 18 Januarie 1998. Muzeu Historik Tippecanoe County (Musai House Fowler) në 9 Street. Lafayette, Indiana, 18 janar 1998. تبيكانو متحف مقاطعة تاريخية (موسى البيت فاولر) في 9 شارع. لافاييت بولاية انديانا ، 18 يناير 1998. Tippecanoe Վարչաշրջանի պատմական թանգարանը (Մովսես Fowler տուն) հետո, ժամը 9 փողոցում. Lafayette, Ինդիանա, Հունվար 18, 1998 թ. 9 küçəsi Tippecanoe County Tarixi Muzeyi (Musa Fowler House). Lafayette, İndiana, 18 yanvar 1998-ci il. Tippecanoe County Historikoa Museoa (Moses Fowler Etxea) kaleko 9an. Lafayette, Indiana, urtarrilaren 18, 1998. Типпекано County Historical Museum (Майсей Фаулер дом) на 9-я стрыт. Лафайетт, штат Індыяна, 18 студзеня 1998 года. Tippecanoe কাউন্টি ঐতিহাসিক যাদুঘর (মূসা জালিয়া হাউস) 9 স্ট্রীট এ. Lafayette, ইন্ডিয়ানা, জানুয়ারী 18, 1998. 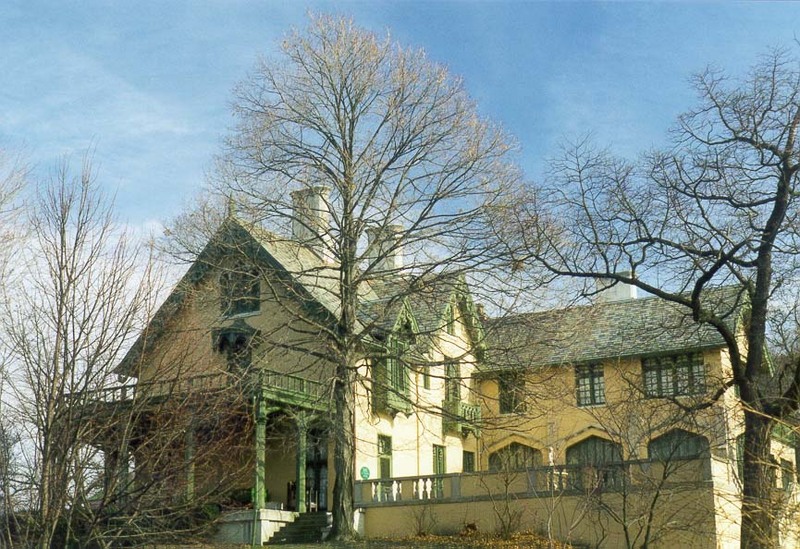 County Tippecanoe исторически музей (Моисей Фаулър House) на 9 Street. Лафайет, щата Индиана, 18 януари, 1998. 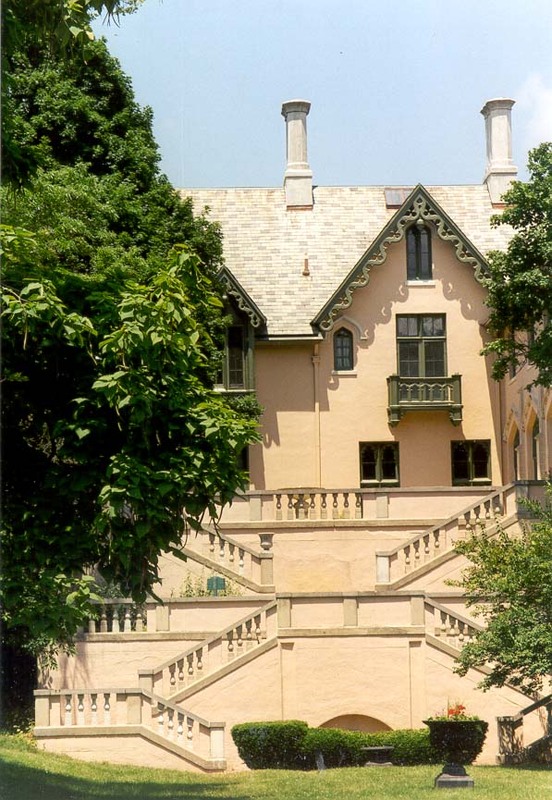 Museu Històric del Comtat de Tippecanoe (Casa Moisès Fowler) al Carrer 9. Lafayette, Indiana, 18 de gener de 1998. Tippecanoe županije Povijesnog muzeja (Mojsije Fowler Kuća) u 9. ulici. Lafayette, Indiana, 18. siječnja 1998. Tippecanoe County historické muzeum (Mojžíš Fowler House) v 9. ulice. 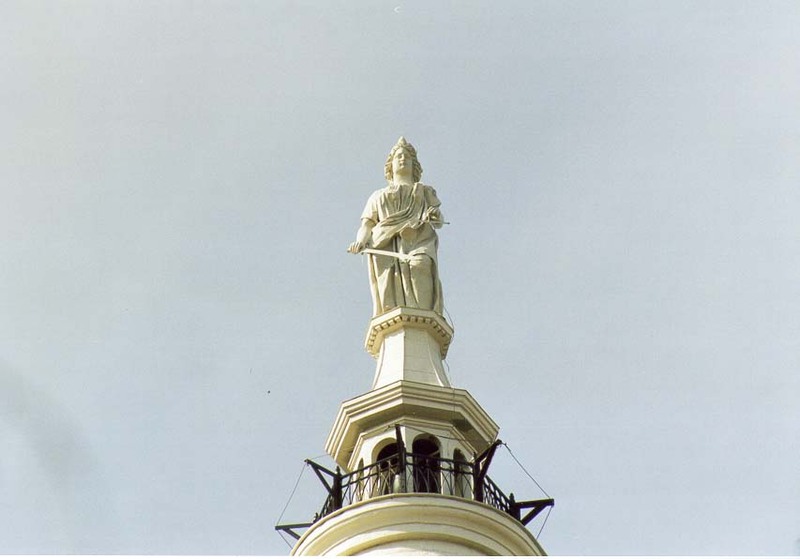 Lafayette, Indiana 18. ledna 1998. Tippecanoe County Historical Museum (Moses Fowler House) på 9:e Street. Lafayette, Indiana, 18 januar 1998. Tippecanoe County Historical Museum (Mozes Fowler Huis) op 9th Street. Lafayette, Indiana, 18 januari 1998. Tippecanoe County Historical Museum (Mooses Fowler House) juures 9. Street. Lafayette, Indiana, 18. jaanuar 1998. 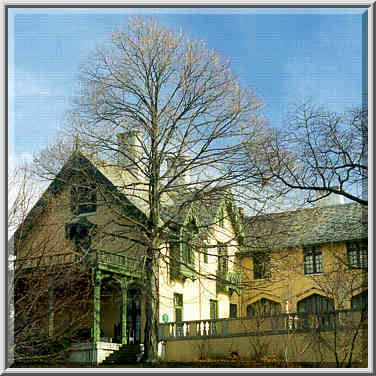 Tippecanoe County Historical Museum (Moises Fowler House) sa 9th Street. Lafayette, Indiana, 18 Enero 1998. Tippecanoe County Historical Museum (Mooses Fowler House) oli yhdeksäs Street. Lafayette, Indiana 18. tammikuuta 1998. Musée historique du comté de Tippecanoe (Chambre Fowler Moïse) à la 9e rue. Lafayette, Indiana 18 Janvier 1998. Tippecanoe County Historical Museum (Moisés Casa Fowler) a 9th Street. Lafayette, Indiana, 18 de xaneiro de 1998. Tippecanoe County ისტორიული მუზეუმი (მოსე Fowler სახლი) at 9 ქ. Lafayette, Indiana, 18 იანვარი, 1998. Tippecanoe County Historical Museum (Moses Fowler House) an der 9th Street. Lafayette, Indiana, 18. Januar 1998. ટીપનો 9 સ્ટ્રીટ ખાતે કાઉન્ટી ઐતિહાસિક મ્યુઝિયમ (મોસેસ Fowler હાઉસ). લાફાયેટ, ઇન્ડિયાના, જાન્યુઆરી 18, 1998. 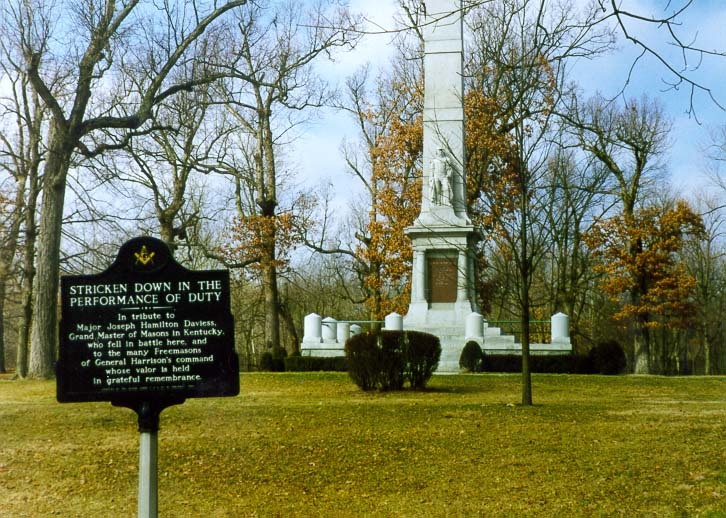 Tippecanoe County Ιστορικό Μουσείο (Μωυσής Σπίτι Fowler) κατά την 9η Street. Lafayette, Indiana, 18 Ιανουαρίου 1998. Tippecanoe County Istorik Museum (Moyiz House Fowler) nan 9th Street. Lafayette, Indiana, 18 janvye 1998. Tippecanoe מוזיאון היסטורי קאונטי (משה בית פאולר) ברחוב 9. לאפייט, אינדיאנה, 18 בינואר, 1998. 9 स्ट्रीट पर 'टिप्पेकेनो काउंटी ऐतिहासिक संग्रहालय (मूसा Fowler हाउस). Lafayette, इंडियाना, 18, जनवरी 1998. Tippecanoe Megyei Történeti Múzeum (Mózes Fowler House) a 9. utca. Lafayette, Indiana, január 18, 1998. Tippecanoe County Historical Museum (Móses Fowler House) á 9. Street. 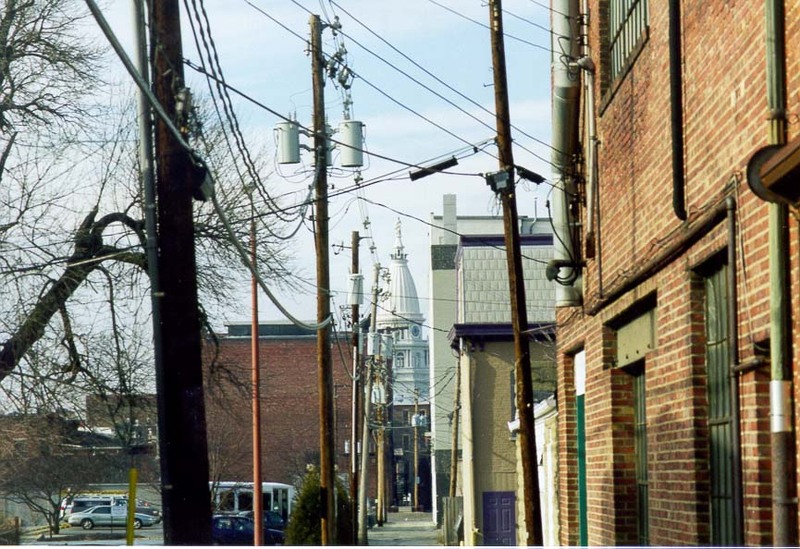 Lafayette, Indiana, janúar 18, 1998. Museum Tippecanoe County Historical (Musa House Fowler) pada 9 Street. Lafayette, Indiana, 18 Januari 1998. Iarsmalann an Chontae Tippecanoe Stairiúil (Teach Fowler Moses) ar 9 Sráid. Lafayette, Indiana, Eanáir 18, 1998. Tippecanoe County Historical Museum (Fowler Mosè House) al 9 ° Street. Lafayette, Indiana, 18 gennaio 1998. 9 ನೇ ಸ್ಟ್ರೀಟ್ ನಲ್ಲಿ ಟಿಪ್ಪೆಕೆನೋವ್ ಕೌಂಟಿ ಐತಿಹಾಸಿಕ ಮ್ಯೂಸಿಯಂ (ಮೋಸೆಸ್ ಫೌಲರ್ ಹೌಸ್). ಲಫಾಯೆಟ್ಟೆ, ಇಂಡಿಯಾನಾ, ಜನವರಿ 18, 1998. 아홉째 거리 Tippecanoe 카운티 역사 박물관 (모세의 파울러 하우스). 라파예트, 인디애나, 18, 1998 January. County Historical Museum Tippecanoe (Fowler House Moses) at Street 9. Lafayette, Indiana, January XVIII, MCMXCVIII. Tippecanoe County Vēstures muzejs (Mozus Fowler House) ir 9. Street. Lafayette, Indiana, Janvāris 18, 1998. Tippecanoe apskrities istorijos muziejus (Mozė Fowler Namai) ne 9th Street. Lafayette, Indiana, sausis 18, 1998. Tippecanoe Каунти историски музеј (Мојсеј Фаулер куќа) на 9-ти Street. Лафајет, Индијана, 18 јануари 1998 година. County Tippecanoe Mużew Storiku (Kamra Fowler Mose ') fil 9 Street. Lafayette, Indiana 18 jannar, 1998. Tippecanoe County Historical Museum (Moses Fowler House) på niende Street. Lafayette, Indiana, 18 januar 1998. Tippecanoe موزه شهرستان (موسی خانه فولر) تاریخی در 9 خیابان. لافایت ، ایندیانا ، ژانویه 18 ، 1998. Tippecanoe County Historical Museum (House Fowler Moses) na 9 przy ul. Lafayette, Indiana, 18 stycznia 1998 roku. Tippecanoe County Historical Museum (Moisés Casa Fowler) a 9th Street. Lafayette, Indiana, 18 de janeiro de 1998. Tippecanoe Muzeul Judeţean istorice (Moise Casa Fowler) la nouă Street. Lafayette, Indiana, 18 ianuarie 1998. Типпекано County Historical Museum (Моисей Фаулер дом) на 9-я стрит. Лафайетт, штат Индиана, 18 января 1998 года. Типпецаное жупанија Хисторицал Мусеум (Мојсије Фаулер кућа) у 9. улици. Лафаиетте, Индиана, 18. јануар 1998. Tippecanoe County historické múzeum (Mojžiš Fowler House) v 9. ulice. Lafayette, Indiana 18. januára 1998. Tippecanoe County zgodovinskem muzeju (Moses Fowler House) na 9. Street. Lafayette, Indiana, 18. januar 1998. Museo Histórico del Condado de Tippecanoe (Casa Moisés Fowler) en la Calle 9. Lafayette, Indiana, 18 de enero de 1998. Kata ya Makumbusho ya Historia Tippecanoe (Musa Fowler House) katika mtaa wa 9. Lafayette, Indiana, Januari 18, 1998. Tippecanoe County Historical Museum (Moses Fowler House) på 9: e Street. Lafayette, Indiana den 18 januari 1998. 9 வது தெரு, Tippecanoe கவுண்டி வரலாற்று அருங்காட்சியகம் (மோசே போவ்லேர் ஹவுஸ்). லஃபாயெட்டெ, இண்டியானா, ஜனவரி 18, 1998. 9 వ స్ట్రీట్ వద్ద Tippecanoe కౌంటీ హిస్టారికల్ మ్యూజియం (మోసెస్ ఫౌలెర్ హౌస్). లఫఎట్టే, ఇండియానా, జనవరి 18, 1998. 9 Street Tippecanoe İlçe Tarihi Müzesi (Musa Fowler House). Lafayette, Indiana, 18, Ocak 1998. Тіппекано County Historical Museum (Мойсей Фаулер будинок) на 9-а стріт. Лафайетт, штат Індіана, 18 січня 1998 року. 9th سٹریٹ پر Tippecanoe کاؤنٹی تاریخی عجائب گھر (موسی علیہ السلام نے بہیلیا ہاؤس). Lafayette ، انڈیانا ، 18 ، جنوری ، 1998. Tippecanoe County Historical Museum (Moses Fowler House) tại 9 Street. Lafayette, Indiana, ngày 18 tháng 1 năm 1998. Amgueddfa Sir Tippecanoe Hanesyddol (House Fowler Moses) ar 9 Stryd. 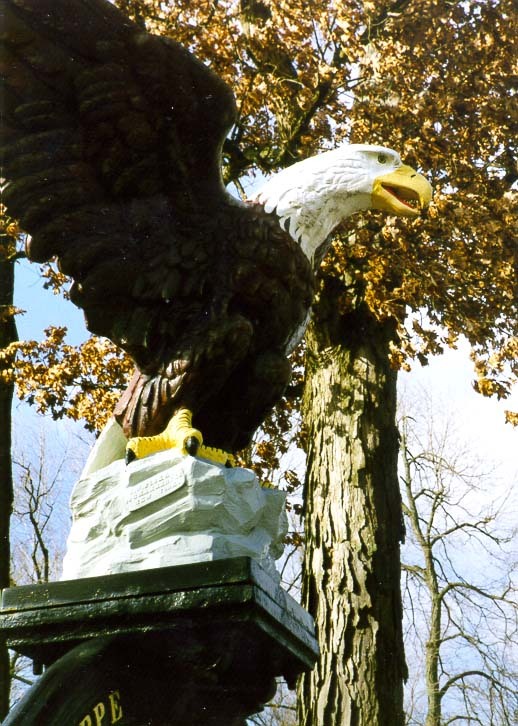 Lafayette, Indiana, 18 Ionawr, 1998. טיפּפּעקאַנאָע קאָונטי היסטאָריקאַל מוזיי (משה פאַולער הויז) בייַ 9 סטריט. לאַפיעט, ינדיאַנאַ, 18 יאנואר 1998.